Hull remain in relegation zone despite victory over West Brom. Fraizer Campbell scored his second goal in as many games as struggling Hull beat promotion contenders West Brom at the KCOM Stadium. The three points were well deserved by Hull, who defended in numbers but also threatened a Baggies team lacking in ideas. Campbell settled the issue with a composed finish near the end of the first half after a header from Jackson Irvine came back off the bar. 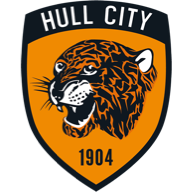 Hull almost grabbed the lead just three minutes in as Kamil Grosicki cut back on to his right foot and sent over a deep cross which Jarrod Bowen headed back from a tight angle, only to see his effort turned onto the bar by goalkeeper Sam Johnstone. Grosicki then curled two shots over the bar as Hull started the brighter of the two sides. 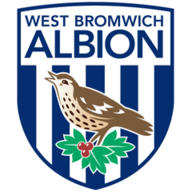 Jay Rodriguez volleyed wide from a neat Matt Phillips flick as the visitors finally threatened 10 minutes in and James Morrison fired over as West Brom began to establish themselves in an open and fast-paced game. Campbell should have done better when Jackson Irvine squared the ball along the edge of the area but the striker spooned his shot over the bar with 10 minutes of the half remaining. But Campbell made no mistake when he gave the home side the lead three minutes later, firing in the rebound when an Irvine header came back off the bar at a corner. Tommy Elphick did well to track and block a Rodriguez shot after 58 minutes as the striker threatened to get his side back into the game. Irvine's volley did not really test Johnstone as Hull tried to fashion a second goal and Ahmed Hegazi cleared from Campbell after Grosicki's good work and cross presented him with a close-range opening. 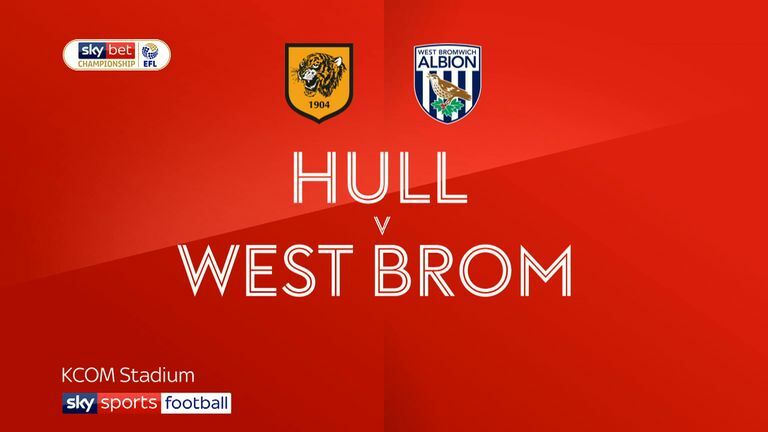 Substitute Bakary Sako hit a free-kick into the wall and fired the rebound wide as West Brom struggled to find the ideas to unlock the resolute Hull defence. Grosicki and Bowen had shots kept out as Hull looked the more likely to score a second goal - but the Tigers had already done enough for a valuable victory in their bid to climb away from the wrong end of the table. Nigel Adkins: "It was a good victory, I thought it was one we deserved. It's good to get back-to-back victories and two clean sheets. "I enjoyed the first half, the work-rate and the effort of the players to get around the park was excellent. We've been in all the games, but they've been fine margins. We've been in all the games and today we got the win we deserved. We've been consistently playing well." Darren Moore: "It was a performance that we've dropped below the level we've set in recent weeks and months. A performance I was not happy with. "There were certain parts that just weren't there today, that's the most disappointing thing. From our point of view we didn't get anywhere near those levels."